The Shadow Business Secretary, tipped as a future Labour leader, has said the party is facing a “rout” in many working-class seats where they are “hanging on by the fingernails to keep UKIP at bay”. 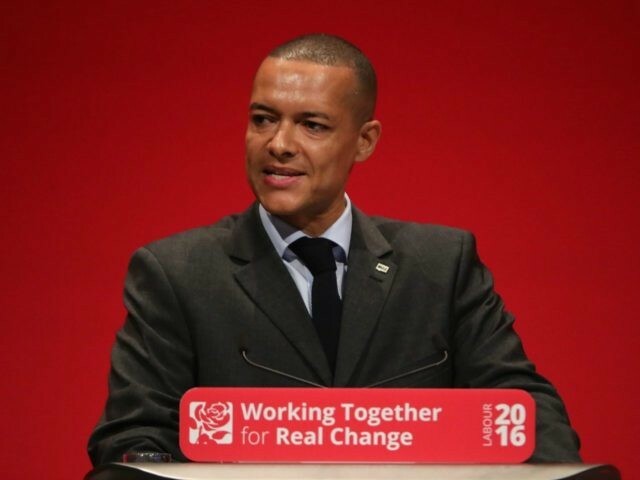 Clive Lewis explained how he “thought the issue of Europe was something for crackpots in the Conservative party” before the referendum, but was now torn over voting for Article 50 and respecting the will of the people. “Swathes of the country, like in Stoke[-on-Trent]”, where UKIP leader Paul Nuttall is fighting Labour in a by-election later this month, could be taken from Labour if they block Brexit, Mr. Lewis warned. Speaking to his constituents in Norwich, he claimed a UKIP victory would invite the “politics of Trump” into Westminster and begin a “domino effect”. He also said that, despite his opposition to Brexit, he had voted for the Article 50 bill in its first reading as “we have to listen to the outcome of the referendum”. “It wasn’t just a bunch of ignorant racists who voted ‘out’. Members of my family [and] friends I’ve grown up with voted ‘Leave’ for a variety of reasons,” he added. Voters go to the polls in Stoke-on-Trent Central on Thursday 23 February. The city was one of the most fiercely Brexit-supporting areas of the country (69.4 per cent) in June’s referendum. However, Labour has fielded a candidate who mocked the vote to leave the European Union (EU) as a “pile of sh*t” to fight the seat. Polls have shown UKIP leading in the race for the constituency, in which the party came second in the 2015 general election. Meanwhile, Labour remains deeply divided over Brexit, with 47 of their MPs defying a three-line whip to vote against the Article 50 bill and a string of frontbencher resignations.